The Gordon Parks Foundation announces the opening of a new exhibition of photographs. 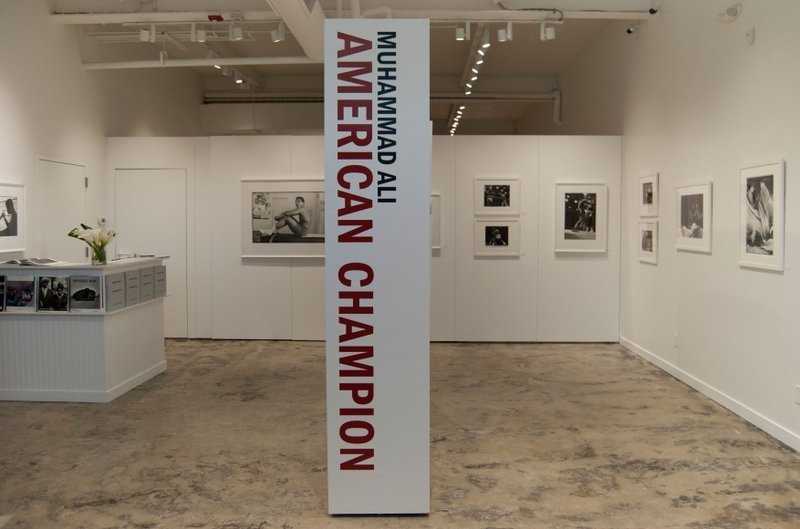 American Champion opens Monday, June 6 and will be the Foundation’s fourth show in its exhibition space at 48 Wheeler Avenue in Pleasantville, New York. American Champion showcases many intimate and never published photographs of the infamous Olympic gold medalist and world heavyweight champion boxer Muhammad Ali taken in 1966 and 1970. Gordon Parks photographed Ali for Life magazine when the athlete was in the midst of an intense national controversy after chaining his name from Cassius Clay, converting to Islam, and joining the Black Muslim cause. He was chastised for anti-white sentiments and for declaring himself a conscientious objector to the Vietnam War (on grounds that his religion forbade him to fight in this conflict). 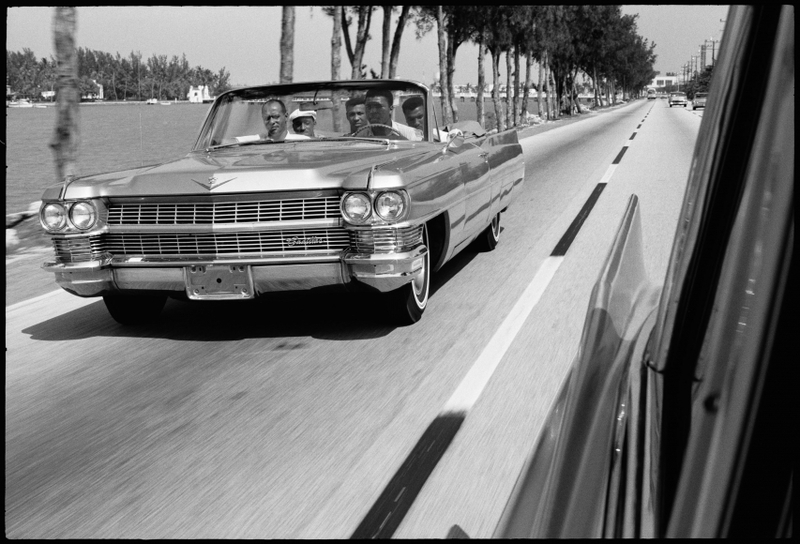 Amid the uproar, Parks met Ali in Miami in 1966, where the champ was training, then accompanied him to London for his next fight. In his photographs and text, Parks crafted a psychological portrait of Ali that most Americans might never have imagined; he hoped to rehabilitate Ali’s image by showing the human side of the smooth-talking fleet-footed boxer who often came off as supremely confident, even arrogant, in his public appearances. The article was tremendously popular and helped redefine Ali’s career. Four years later, in 1970, Parks profiled Ali again—this time as he was attempting to win back his world heavyweight crown from Joe Frazier. While the initial images in the 1970 Life article express the ferocity the twenty-eight-year-old boxer brought to his training, Parks again evinced sympathy for Ali through disarming images, such as the famous picture of him glancing wide-eyed in the locker room. The twenty-two photographs on display in American Champion provide a glimpse into these two picture stories and the burgeoning friendship between Ali and Parks at a pivotal moment in each man’s career. The exhibition remains open through September 24.